Now booking for the Fall 2018 season. My thought on planning your wedding flowers is simple: if the process is stressing you out, then we need to change something! I believe that the process is just as important as the final product. Your engagement should be a time of joy, fun, and laughter, not stress! I adore getting to know each couple individually, so that they has something so much more than flower arrangements on their wedding day. My goal is to make something unique for THEM – their dreams, their vision, their style, their personality all expressed through some truly beautiful blooms. To get started, I ask questions to get a feel for what a bride is looking for, and what she has seen that she likes or dislikes. From there I can tell whether we might be a good fit for each other! I think of each client as a friend, not just a customer – so there is lots of texting, Pintrest-ing (is that a thing?!) and sharing ideas. There are no catalogs of packages to chose from here – everything is custom. Ready to take the next step? 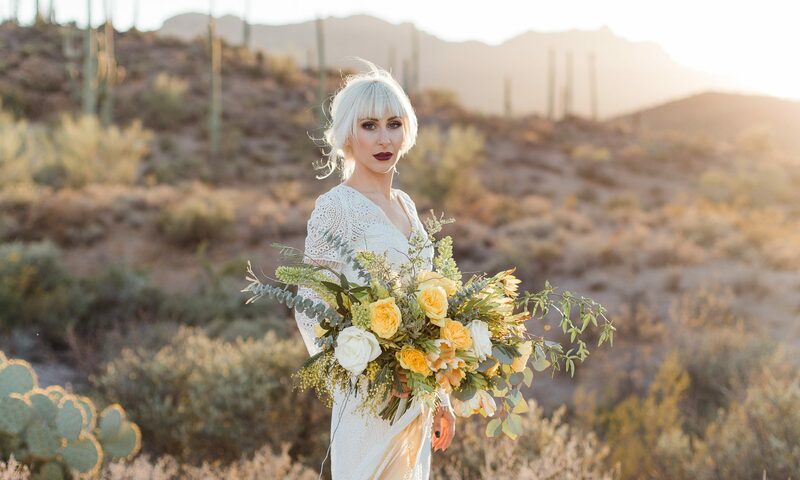 Send me some basic info to get started planning the wedding flowers of your dreams! I'd love to hear what you might be dreaming up for your wedding flowers! Do you love soft and fluffy? Lots of greens? What colors do you like? If you don't know yet, that is ok, too. We can work on it together! Just for fun - do you have any furbabies? I have two dogs, a cat and a turtle!